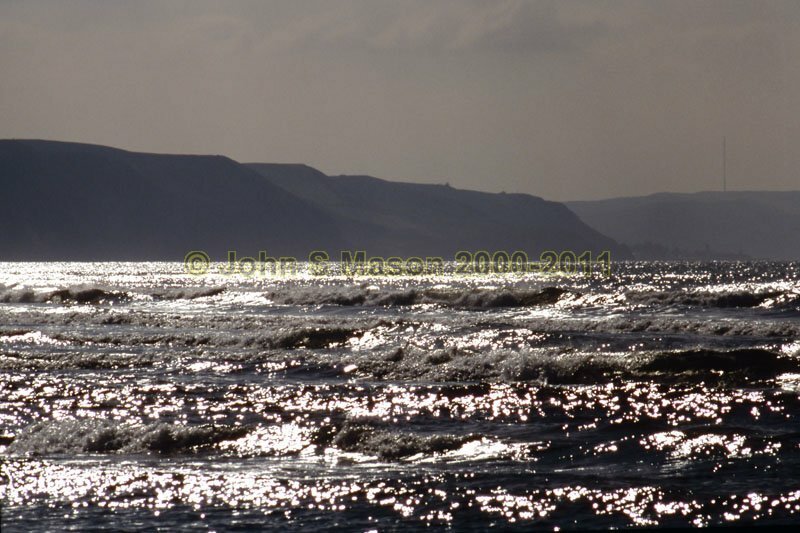 Silver surf at Borth - taken from the outermost sandbanks by Dyfi Bar on a very low Spring tide. Product number 2000-2009708. Email me to enquire about this image: click HERE.